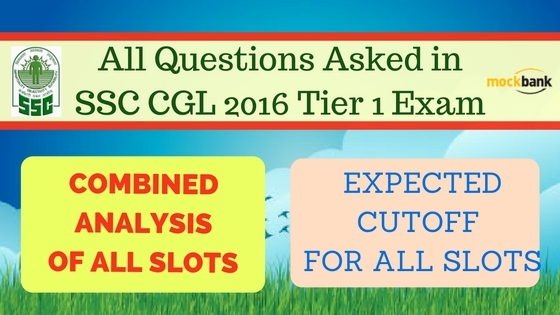 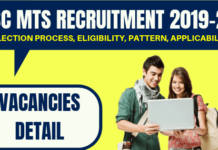 In this post we are sharing All Questions Asked in SSC CGL 2016 Tier 1 Exam from 27th August 2016 to 11 September 2016. 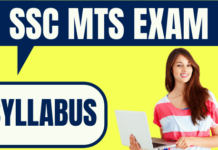 (Fifteen days of the SSC CGL Tier I exam). 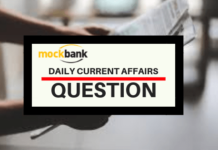 We will be update these articles about All Questions Asked in SSC CGL 2016 Tier 1 Exam with more Questions, So kindly bookmark (Control+d) this page, so that, you can open its anytime.